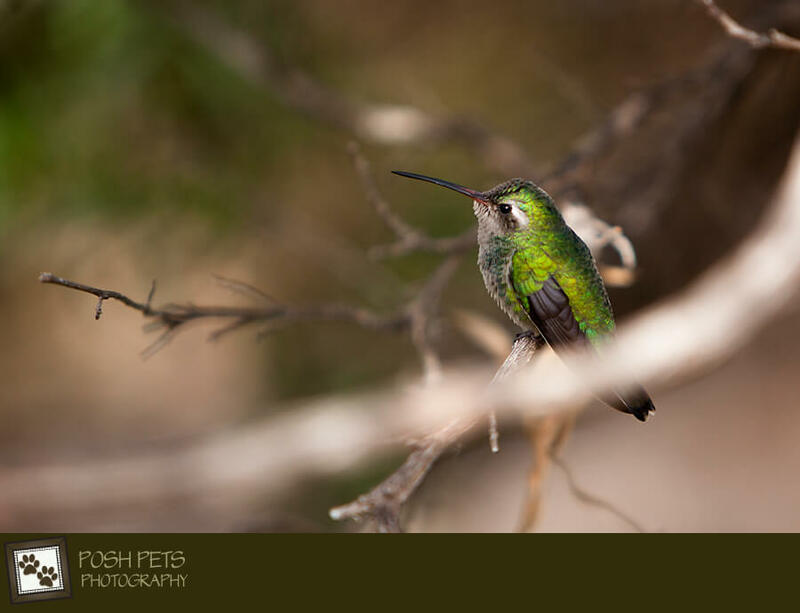 We were vacationing in Arizona and California this past week and I had fun photographing some different animals other than the usual furry faces that pass in front my lens. 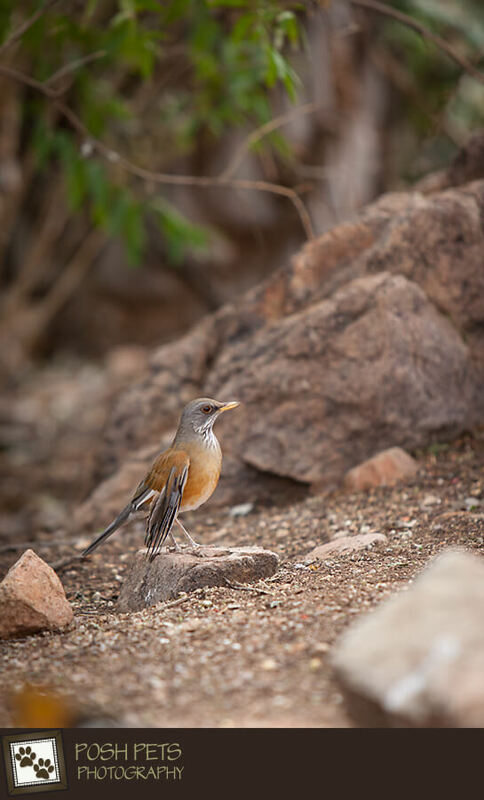 This was my first time trying to photograph birds, which although was quite frustrating at the beginning (they move a lot more quickly than dogs and cats! ), I found it can be quite addictive. But first, this image. 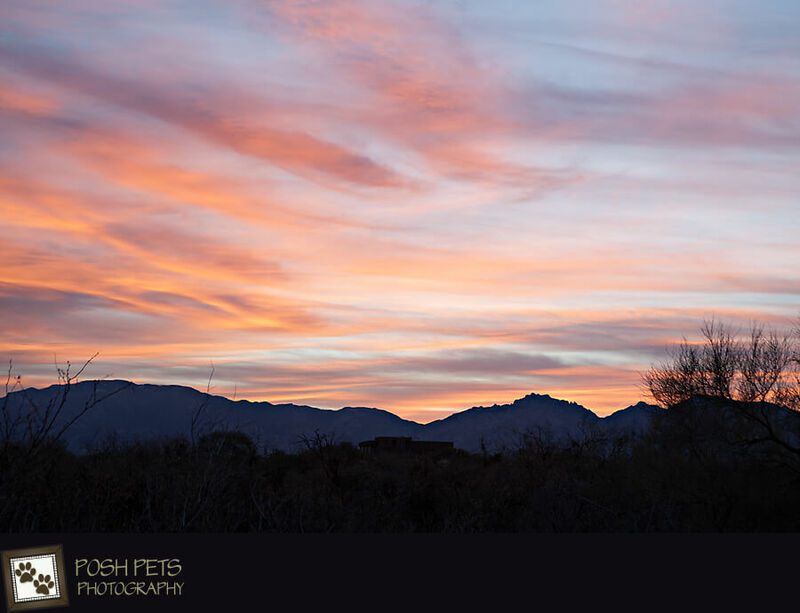 On our very first morning, we were treated to a beautiful Arizona sunrise! Apparently, there are not often clouds in the sky in Arizona, so this was a real treat! 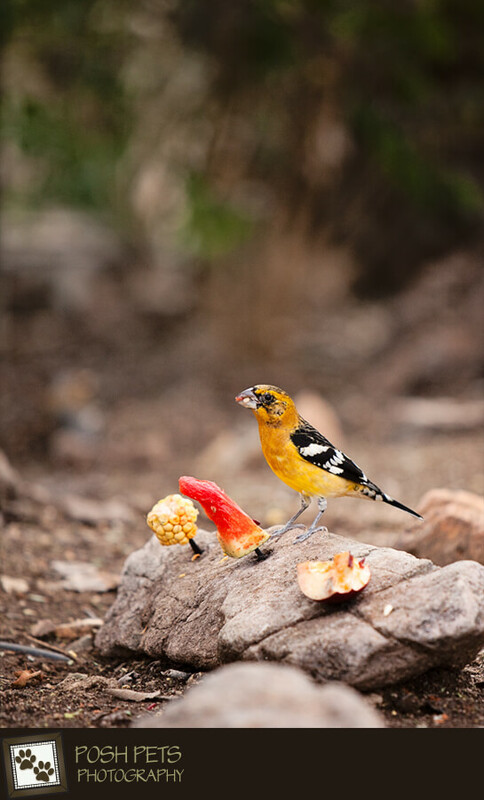 We then went to the Desert Museum in Tucson to see some of the beautiful animals that make the Sonoma Desert and meet the birds! 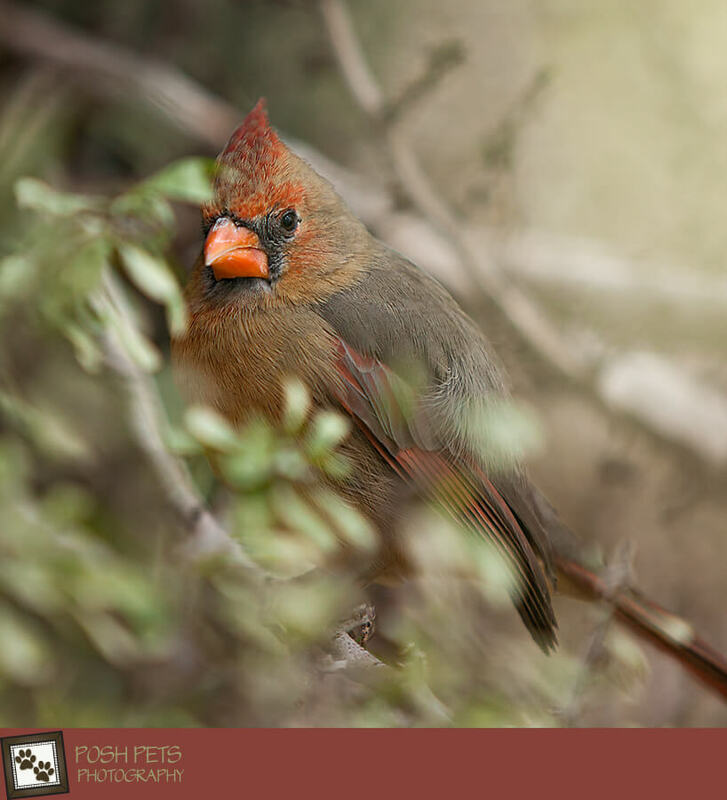 My first bird was a beautiful Red Cardinal. … and a Black Headed Grosberg. 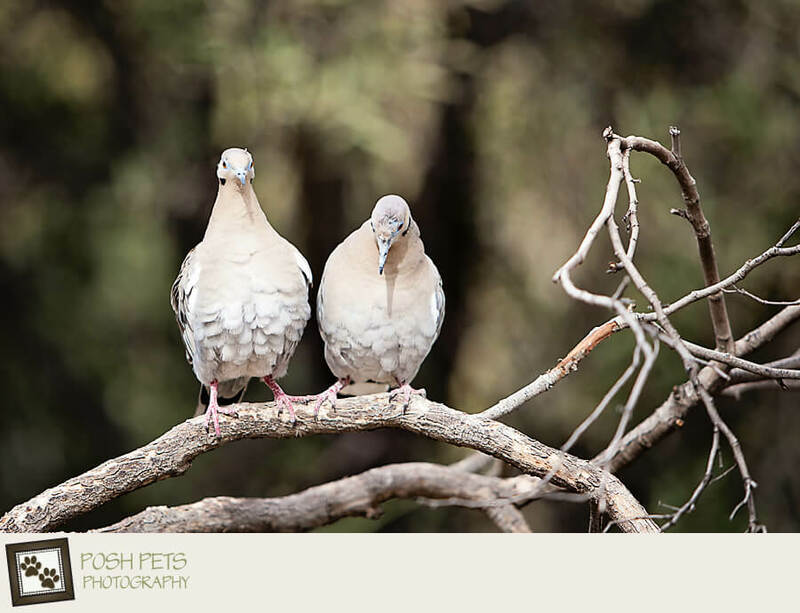 …and a pair of happy Doves! 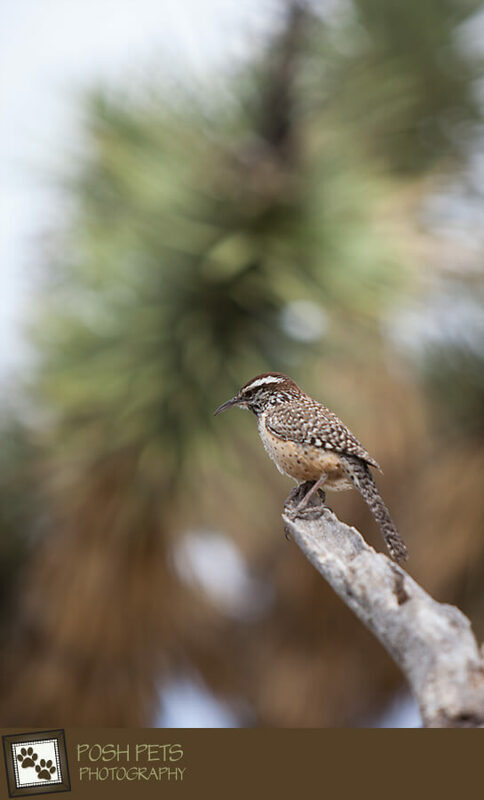 I even got to photograph the Cactus Wren, which is so very ‘south-western’. 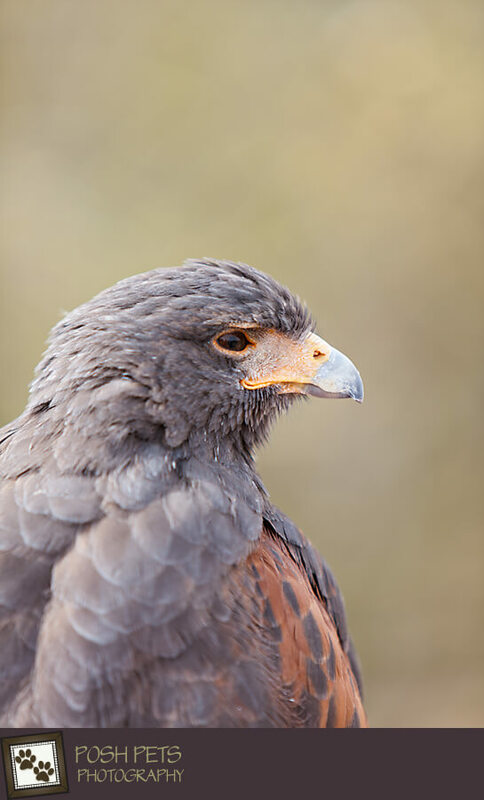 …and a majestic Harris Hawk. 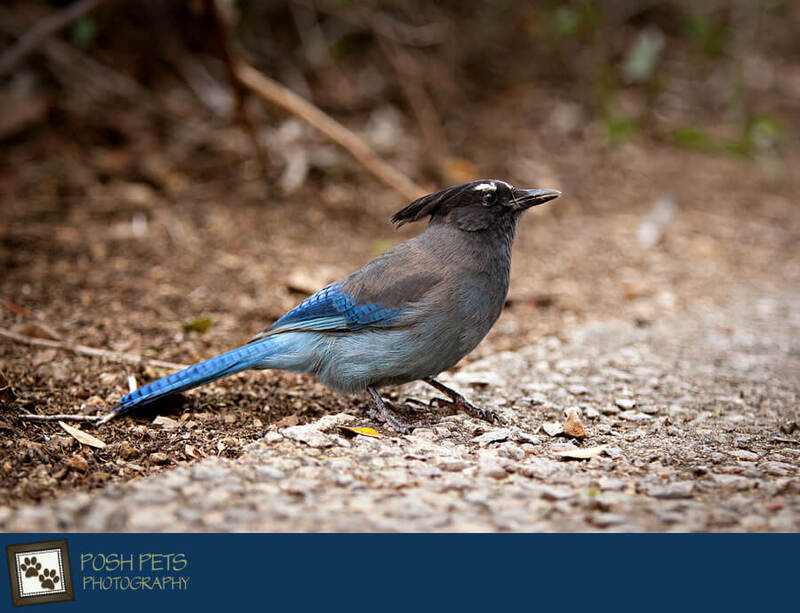 These were all beautiful birds and I would love to photograph some others! So, if you know any beautiful pet birds in need of a Posh Pets‘ custom portrait photography session, have their humans contact me! 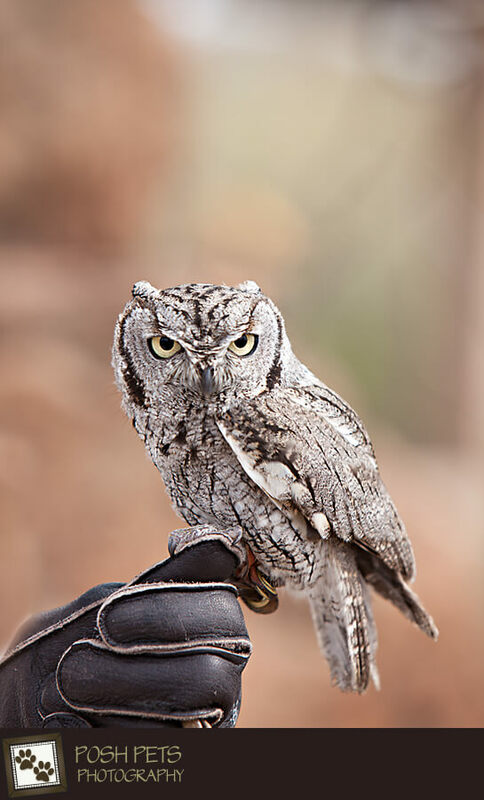 Now, stay tuned for another blog post where you can enjoy some of the other wild animals of the South West!